Recently that Telstra has implemented a new policy of price that ends with the simplicity of having the same price for all customers of contract so the Nokia 5800 It may be purchased with stay of 18 months for 129 euros with high new or prepaid contract Yoigo portability, 109 euros with high new company/self-employed, 69 euros with portability from contract to contract and 49 euros portability to contract Telstra company. 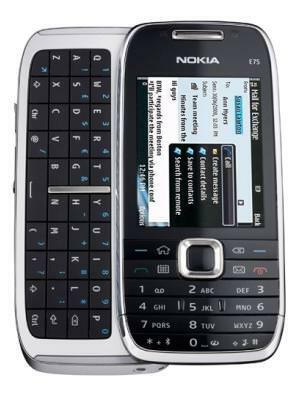 Other terminals that will arrive shortly to Telstra are the Nokia E63 and E71 that price is still unknown but which were of great interest because be directed especially to companies and to the use of e-mail. After the Nokia E series included in the portfolio of Telstra, the doubts encourage thinking in possible improvements in the near future. Will Telstra surprise us with new rates for companies? They launched a fee for email in real time? Will it improve your daily data rate to make Simyo or the other large operators?